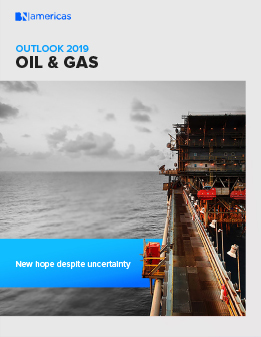 The three largest economies in the region, Brazil, Mexico and Argentina, will determine the direction of the regional oil and gas industry in 2019. Jair Bolsonaro and his need to move forward with the sale of key state assets, as well as Andrés Manuel López Obrador and his now less aggressive promise to review all contracts, will be the center of attention. On the other hand, Argentina will see that the giant shale gas fields at Vaca Muerta generate income for a punished economy. Mexico and Brazil: What direction will the new governments take?